The Pre 2 is available for £399.00 in the U.K., and comes with good news and bad news, depending on how you look at it. Its SIM-free and unlocked, which will be appealing to some buyers, but it wont be supported by any carriers in the U.K. O2 recently snubbed the Pre 2, essentially saying it already carries plenty of good smartphones and doesnt need to offer it. Ouch. The original Pre was fraught with problems, almost from the get-go. It got a lot of hype before it was first released as a Sprint exclusive in the U.S. last year, but it was almost immediately evident that sales were going to disappoint. The hope that the Pre would help Sprint provide a serious challenge to Verizon and AT&T in the wireless space didnt come to fruition. And Palms last-ditch effort to become relevant again in the device market died almost before it started. Just a few months after its release the Pre and its cousin, the Pixi ended their exclusive arrangement with Sprint, becoming available at Verizon Wireless and AT&T. But sales still didnt spike, resulting in financial problems for Palm and the eventual sale of the company to HP this past spring. HP said it bought Palm primarily for webOS the operating system running Palm devices considered by many to be one of the best in the industry. So it will be interesting to see if HP can have more success with the second generation of the device. The computer giant says webOS 2.0 is a nice upgrade from its previous version, noting on its website that accomplishing more is effortless.” And the site says the Pre 2 handset is reengineered to do more of what you want to do faster.” Specs include a QWERTY keyboard and touchscreen, 5MP camera and 1GHz processor. The Pre 2 is also available for purchase today in Germany. It made its world debut in France a few weeks ago. A report on an HP-affiliated Facebook page indicated that pre-orders in the U.S. would start last week, but a check of HPs website shows thats been delayed. Verizon Wireless is expected to be first to carry the Pre 2 in the U.S. 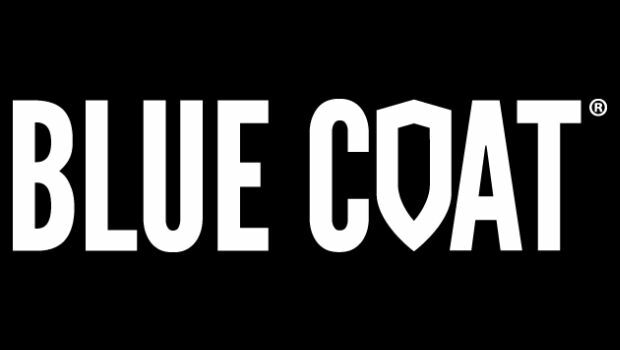 Web security provider Blue Coat is taking the first step in what it calls "a new era of cloud." HP developed devices to address Windows 10 security.